Products / 20 Assorted FRESH Conchas - Dia de los Muertos Special! 20 Assorted FRESH Conchas - Dia de los Muertos Special! As a limited time, one time buy only: we are selling a 20 pack of assorted concha pan dulces. 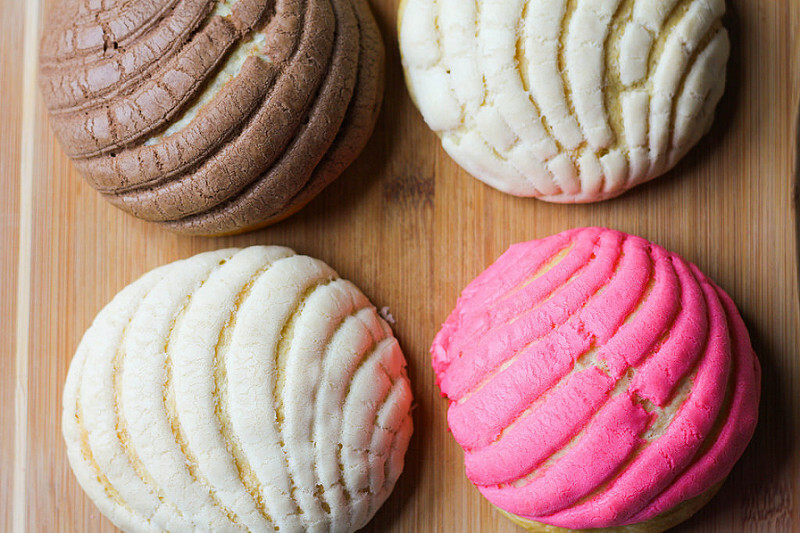 Yellow, pink, chocolate, and vanilla conchas. Each box will include 5 packs of 4 conchas that are sealed with our air seal technology, ensuring freshness. Product will only be available until after Dia de los Muertos and will ship soon after.